The letter K is the eleventh Letter in The English Alphabet. It is also the eighth Consonant in The English Alphabet. As with every Letter in The English Alphabet, The Letter K has two versions in the written form. These two versions are called: The Upper-Case and The Lower-Case. Notice that the only difference between The Upper-Case and The Lower-Case K is the size. The Lower-Case K is just a smaller version of The Upper-Case K. You will find that this is the same for quite a few Letters in The Alphabet. 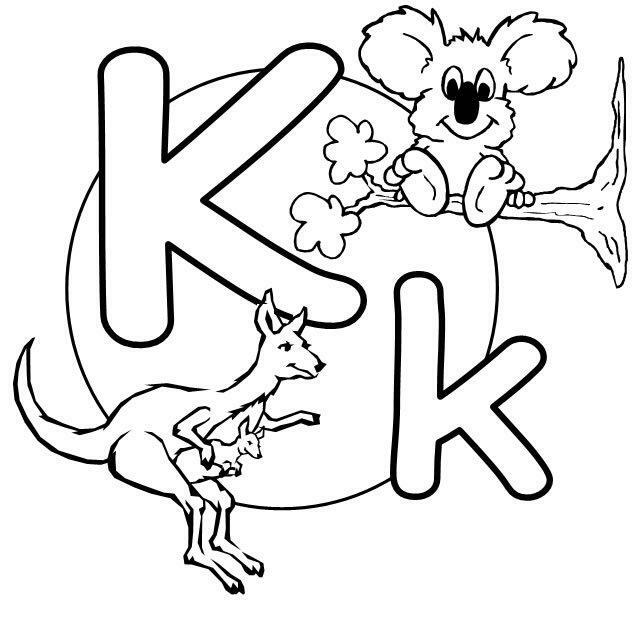 The letter K is only pronounced one way in The English Language. ……………………………………………………………………………………………………………………………. As you learn The Common Tongue of The English Language, you will see that the The Letter K is often followed by The Letter N. When this happens, there is a different pronunciation. In this situation, The Letter K is silent. In-other-words, it is not pronounced. As in: ……………………………………………………………………………………………………………………………. In all these cases, the words are pronounced as if The Letter K was not there. In-other-words, they are pronounced as if the word started with The Letter N.